JUST LISTED! 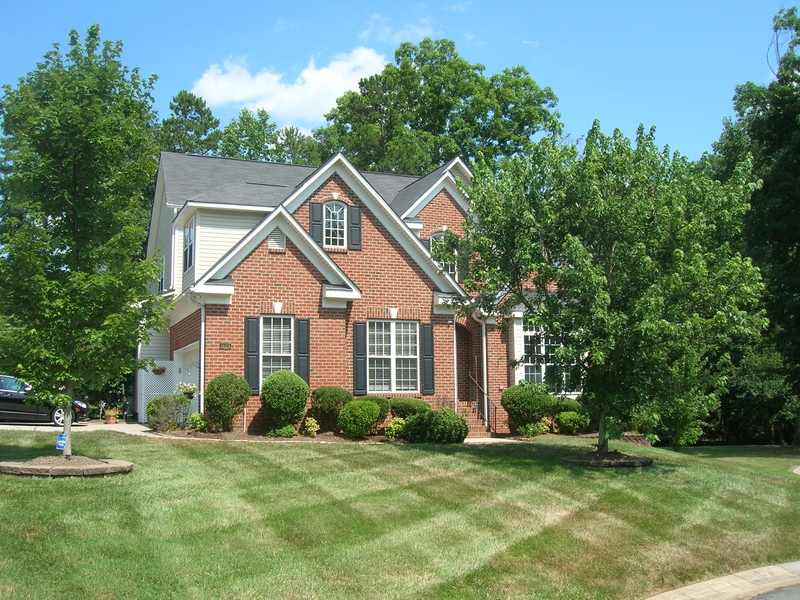 Open, Immaculate 3 Beds, 2.5 Baths And Beautiful Backyard in Landen Meadows in Charlotte, NC! New Don Anthony Realty home for sale in Landen Meadows in Charlotte, NC! 3 beds, 2.5 baths for $238,000! Immaculate Home Filled With Sun Light. Open Floor Plan With Cathedral Ceilings In Living/Dining Room. New Ceramic Tiles In All Bathrooms And Kitchen. Lots Of Counter Space And Cabinets. Vaulted Ceilings In All Bedrooms. Attic Has Ample Storage. All Appliances Stay. Finished Garage With Built-Ins. Great Backyard With Pergola For Extra Shade. Patio Has Custom Charcoal Grill And Outdoor Speakers. 1 Year Home Warranty Include. Another Don Anthony Realty home for sale that’s now Under Contract! 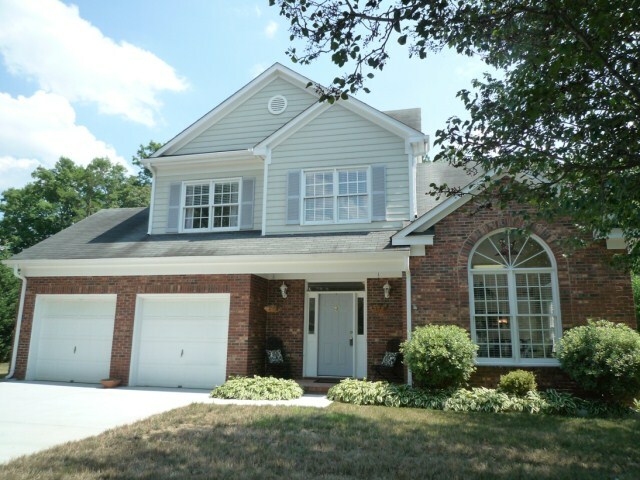 This one is in Jetton Cove in Cornelius, NC! JUST LISTED! 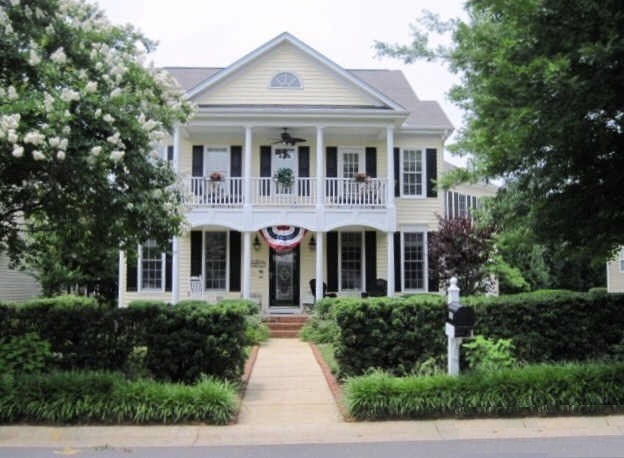 Stunning 3 Beds, 3.5 Baths Craftsman Beauty With Master On Main in The Coves in Lake Wylie, SC! New Don Anthony Realty home for sale in The Coves in Lake Wylie, SC! 3 beds, 3.5 baths for $525,000! Executive Living In This Beautiful Craftsman Style Home On Biggest Cul-De-Sac Lot! Master On Main Plan, Open Kitchen With Gas Range, Stainless Steel Appliances, Convection Oven And Granite Countertops. Two Story Great Room Has Built-Ins And A Gorgeous Stone Fireplace. Wine Closet/Butler Pantry With Custom Cabinets Off Dining Room. Big Bonus Room Can Be Used For 4th Bedroom. Store A Boat Or Convert Into A Mini Apartment In The Huge 30×22 Detached Garage. Hot Water On Demand. New Don Anthony Realty home for sale in Hillcrest in Concord, NC! 3 beds, 2 baths for $275,000! Great Home With Updated Kitchen, Corian Countertops, Nice Cabinets, Tile Floor And Brand New Hood/Stove/Dishwasher. Beautiful Sunroom! Study With Built-In Shelving. Hardwood Floors Thru-out! Huge Shower And White Tiles In Baths. Master Has Huge Walk-in Closets And 2 Other Closets. Updated Lightings. Crown Moldings Thru-out. 1st Floor Laundry. 1 Year Home Warranty Included. JUST LISTED! 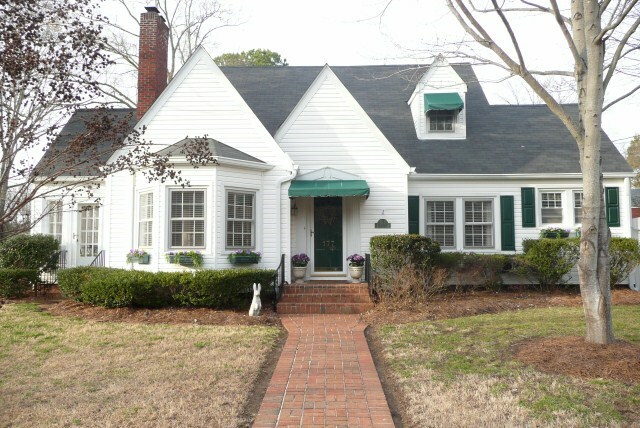 Wonderful 4 Beds, 2.5 Baths Home For Family With Private Backyard n Claybrooke in Charlotte, NC! 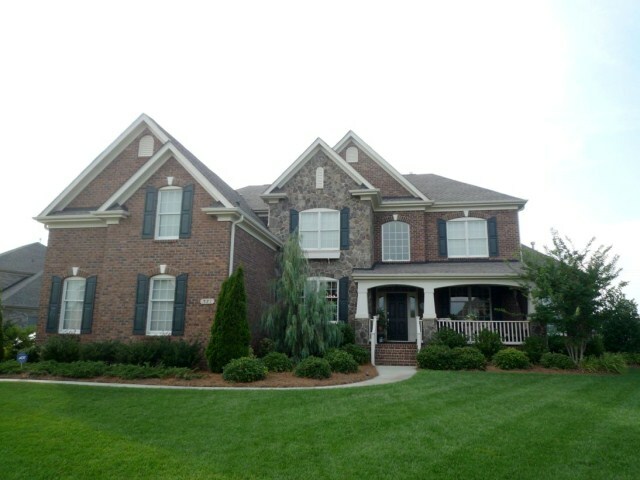 New Don Anthony Realty home for sale in Claybrooke in Charlotte, NC! 4 beds, 2.5 baths for $315,000! Great Corner Lot On Cul-De-Sac. 2-Story Great Room With Gas Fireplace. Hardwood Floors On 1st Floor. Open Kitchen For Easy Entertaining. Extensive Moldings. Master On Main With Luxury Bath. 1st Floor Laundry Room. Bonus Room And Loft Area Upstairs. Private Backyard With Deck And Patio Looking Out Into Trees. Lots Of Storage. 1 Year Home Warranty Included. Underground Fencing/Fridge/Washer/Dryer Included. 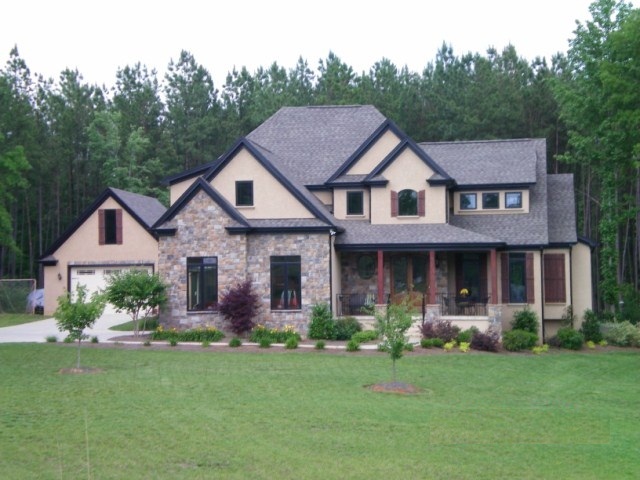 New Don Anthony Realty home for sale in Rachels Vineyard in Claremont, NC! 3 beds, 2 baths for $169,900! BEST VALUE On The Block! Clean And Cozy Home With Gorgeous Backyard! 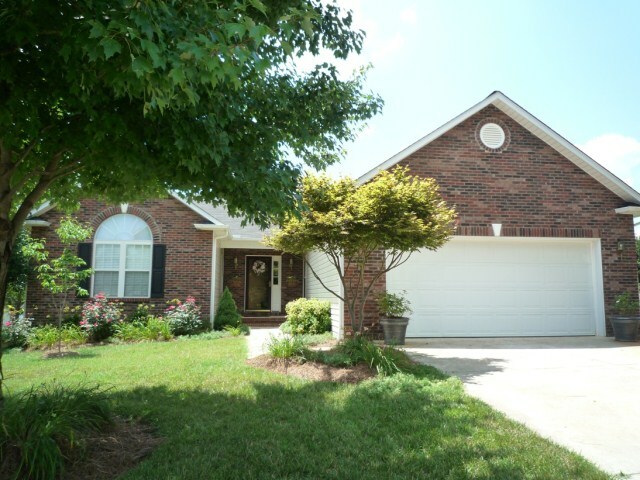 Enjoy The Outdoor In The Big Screened In Porch With Several Access From Different Rooms. Nice Size Deck Overlooks Large Level Fenced Backyard With Beautiful All-Seasons Landscaping! Beautiful New Flooring Has Been Updated. Vaulted Ceilings In Living Room And Third Bedroom. Open, Bright Kitchen. Lots Of Storage Space And Closets. Must See This Beauty!